Charles C. Lynch is the former Managing Caregiver for the City Sanctioned Dispensary in Morro Bay California. 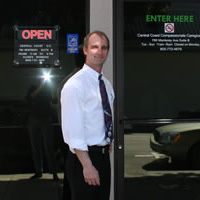 The Dispensary opened in April 2006 and operated without incident until it was raided by the DEA and the local Sheriff's Department on March 29, 2007. Lynch was not arrested during the raid. Upon return to the dispensary Lynch and his employees found a message from Law Enforcement saying 'All Hippies Die'. The Dispensary later reopened after the City reissued Lynch's business license, but was once again shutdown after the landlord received notice of possible foreclosure by the Federal Government if the Dispensary was allowed to continue operations. The Dispensary permanently closed in May of 2007. Lynch was later arrested on July 17, 2007 and taken to the Federal Detention Center in Los Angeles where he spent 4 days and 3 nights in Federal custody. His loving and trusting family posted $400,000 bond to free him on July 20 2007. 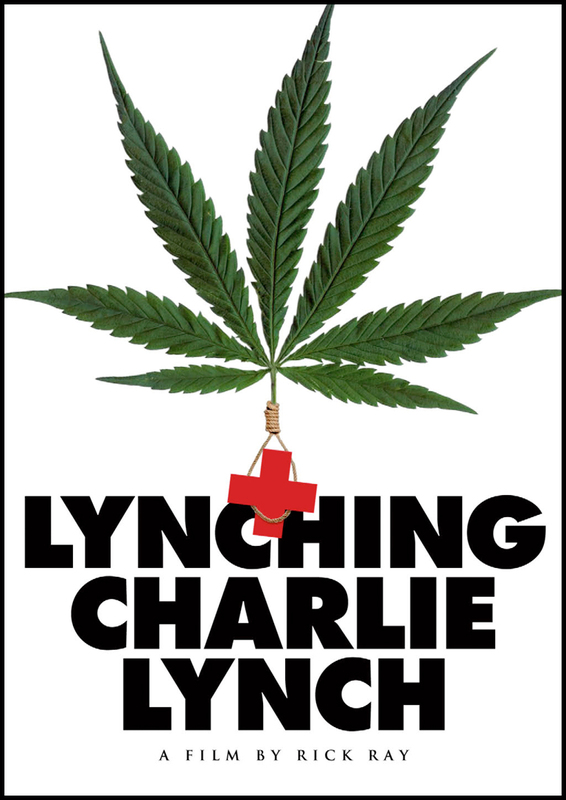 Lynch was arraigned on August 6th 2007 and pleaded Not Guilty to Federal marijuana charges. Lynch is currently out on bail waiting for trial at his home in Arroyo Grande, California. July 20, 2007 Charles Lynch was released from Federal Detention after his family posted a $400,000 bail. He was placed under house arrest and could only leave the house during 1-5pm Monday through Friday. He was also required to wear an Electronic Monitoring System and spend two hours a day charging the bracelet. Also he was subject to surprise house searches and intensive drug testing by the Federal Pre Trial Services Department. On December 12, 2007 Charles Lynch was placed on House Detention where he was allowed to leave the house between the hours of 6am and 10pm. He was still required to wear the Electronic Monitoring System and to spend two hours a day charging the bracelet. Also he was still subject to surprise house searches and intensive drug testing by Pre Trial Services. On April 29, 2008 after 9 months and 10 days the House Arrest and House Detention of Charles Lynch was ended. He is still subject to surprise home searches and intensive drug testing where he has to call in everyday to see if he is required to report to drug testing the next day. Also he must report to Pre Trial Services twice a month in LA and call twice a week. On Monday May 23, 2011 Judge Wu reduced Charles Lynch's bail to the Family Farm valued at $200,000 thus returning $200,000 of other property and cash to family members. Also travel restrictions were lifted and Lynch can travel the inter-continential states without a court order. On June 11, 2008 www.reason.tv aired a documentary on Lynch's case. The documentary is narrated by Drew Carey and features one of Lynch's patients, Owen Beck. Owen was seventeen when he and his parent's came to Lynch's dispensary for services. One of Lynch's conditions for his business license from the City of Morro Bay stated that no one under 18 years of age is allowed in the dispensary unless accompanied by a parent. Owen was 17 when he visited Lynch's dispensary and suffered the amputation of his leg due to cancer. Under federal Law anybody under 21 is considered a minor. The government has charged Lynch with Distributing Marijuana to minors for cases similar to Owen's. 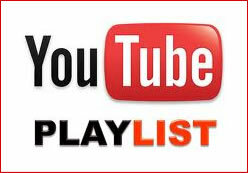 To watch the video click here. Charles Lynch's Trial began July 22, 2008 and ended August 5 with a conviction on all five counts. Ted Balacker of Reason TV had a chat with the lead juror as she left the court house in Los Angeles click here for the video. Click here to read more about the trial. Much of the evidence used against Charles Lynch during his trial is unjust. For example Lynch could not use the term "Medical Marijuana" during the trial. If the term was used it was stricken from the record and the jury was reminded that there is no such thing as "Medical Marijuana". Also Lynch's Dispensary was called a Marijuana Store by prosecutors. To review the evidence used during trial click here. 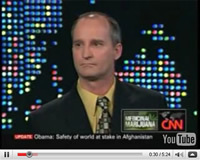 On August 5, 2008 Charles C. Lynch was found guilty in Federal court on five counts of distributing marijuana related to operating his dispensary. Lynch was found guilty of operating a drug premises, distribution of more that 100 kilos of marijuana, selling to a minor under 21, cultivating more that 100 marijuana plants and conspiracy to distribute marijuana. After numerous delays and even a request for guidance from the new Obama administration on June 11, 2009 Judge George Wu sentenced Lynch to one year and one day in Federal Prison. The government was seeking a five year mandatory sentence but the Judge applied the 'safety valve' and gave Lynch a sentence below the mandatory minimums. The judge said there was no way around giving Lynch the one year for selling to Minors. Lynch was convicted of selling marijuana to patients under the age of 21. Under California law there is no age limit for the Medical use of Marijuana and the rules issued by the City of Morro Bay said 18 or older unless accompanied by a parent. Under Federal law anybody under the age of 21 is considered a minor. Lynch's attorneys requested the one extra day because anybody sentenced to over a year can get out early for good behaviour. Judge Wu allowed Lynch to walk out of the court room on bail pending appeal. The judge said Lynch complied with State Laws and said that there are grounds for appeal in the case for which he has not heard any arguments. The judge did not elaborate on the grounds for appeal but said he would issue a written summary of his decision. Click here for the judges Final Judgement documents. On June 15, 2009 Lynch's Federal Public Defenders filed a Notice of Appeal to the Ninth Circuit Court of Appeals. To review the status of the appeal click here. Lynch's case could set a unfair legal precident that will be used to stiffle recent advancements in the fight for Legalization. If the Federal Government did this to Charles Lynch, they can do it to anybody running a State Legal business. To find ways to help Charlie win his battle, visit Charlie's How To Help page.